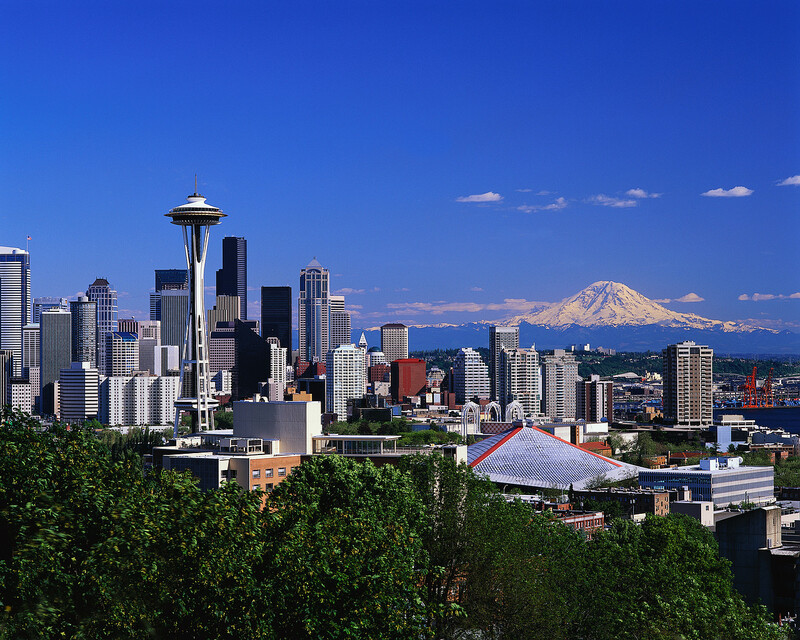 The Power BI World Tour made a stop in Seattle, Washington from October 29 - 30, 2018 to provide unprecedented access to premium Power BI content designed by your local PowerBIUG team. View the Power BI World Tour 2018 - Seattle schedule & directory. Interested in the Seattle event highlights? Read a recap of the second four 2018 Power BI World Tour events including Seattle. 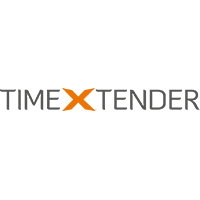 TimeXtender is a global software company enabling instant access to any type of data in the organization to support advanced analytics and artificial intelligence (AI). The company helps customers manage ever-changing data sources to realize the full potential of data through Discovery Hub®, a modern software platform that allows customers to build, deploy and manage an enterprise-grade, analytical architecture. Supporting the Microsoft Azure cloud platform, TimeXtender helps customers make the transformative journey to the cloud. Marquam is a business technology consultancy that specializes in building solutions with the Cloud Platform, Cloud Productivity and Data Analytics offerings from Microsoft. Founded in 1998, the company has helped more than 500 organizations across the country amplify their speed and efficiency with software and data. 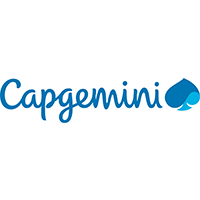 A global leader in consulting, technology services and digital transformation, Capgemini is at the forefront of innovation to address the entire breadth of clients’ opportunities in the evolving world of cloud, digital and platforms. As Microsoft’s Gold Preferred Partner, Capgemini has experienced in-house Power BI, Data, AI and Machine Learning, Modern Workplace, Business Apps and Azure certified professionals, to maximize return from your Microsoft investment, be it with cloud, on-premise, or hybrid solutions.